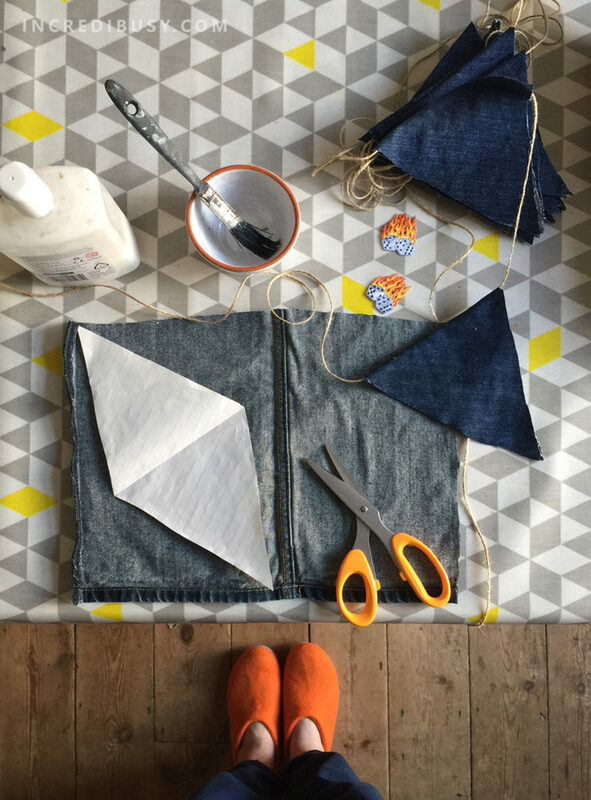 We do love a bit of flag bunting – and using a material like denim is a great idea right? 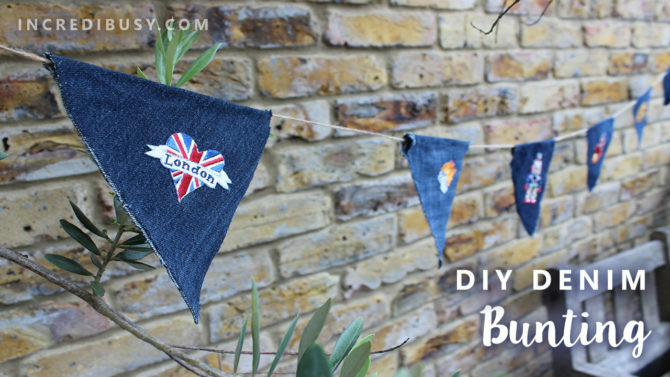 Denim is notoriously tricky to sew with as it’s just such a heavy fabric, so we were delighted when we discovered how easily we could make denim flag bunting. 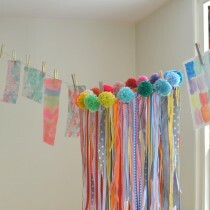 So whether you are planning on a summer party, or to simply spruce up your school room, this denim bunting idea is fab. With lots of us taking Marie Kondo’s advice to turn over our wardrobes and closets, denim is finding it’s way out of the house, and into charity/thrift stores. 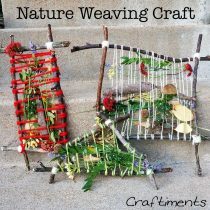 So you can pick this material up pretty cheaply or indeed, use your own old denim jeans to create something quite special – if you make this in the school or nursery, each child could have their own triangle to personalise – how adorable is that? !